Lights are essential components of a bike. Without proper lights, we should not ride bikes. 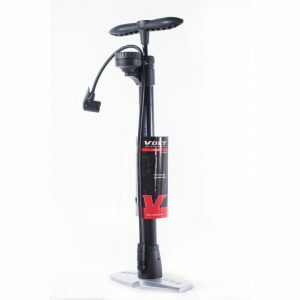 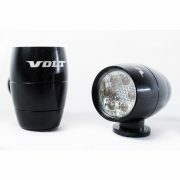 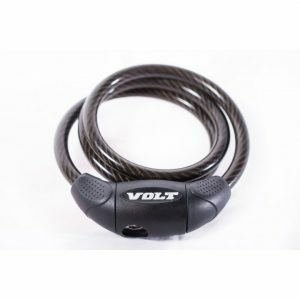 Here is bike light from Volt, named Sirius, in black that is easy to install. 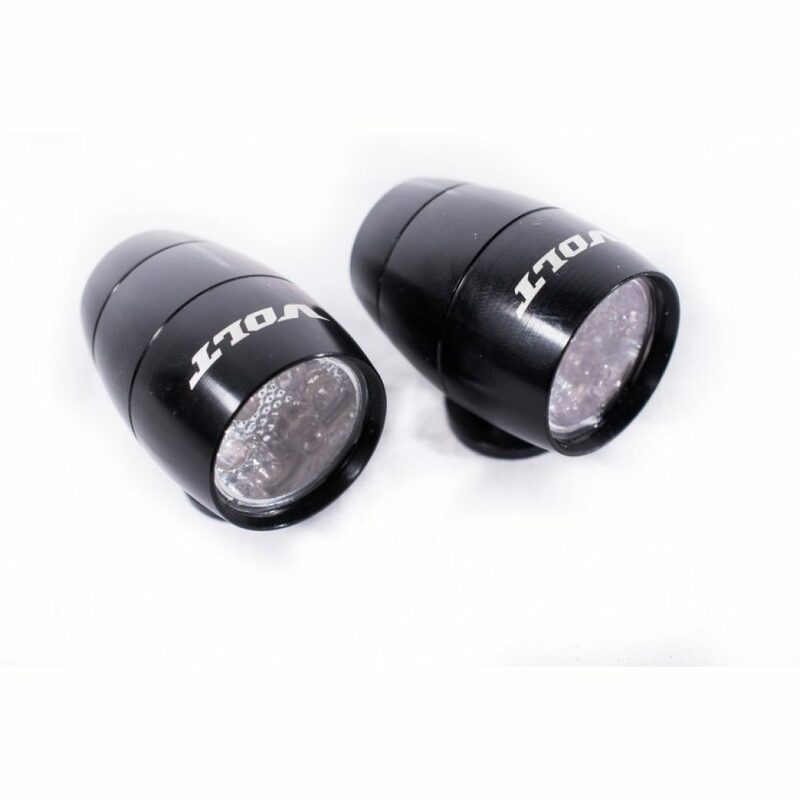 Fix this light on the bike and ensure your safety. 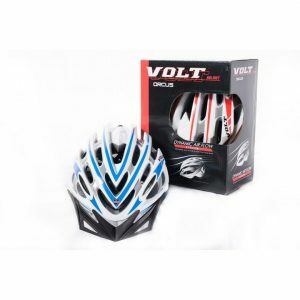 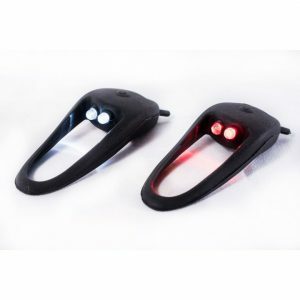 The cycle LED lights come with reflectors that reflect the lights coming from other vehicles and makes the presence of the bike more prominent.